Although the ground outside my house is still frozen solid and covered with snow, I eagerly await the colours of spring. 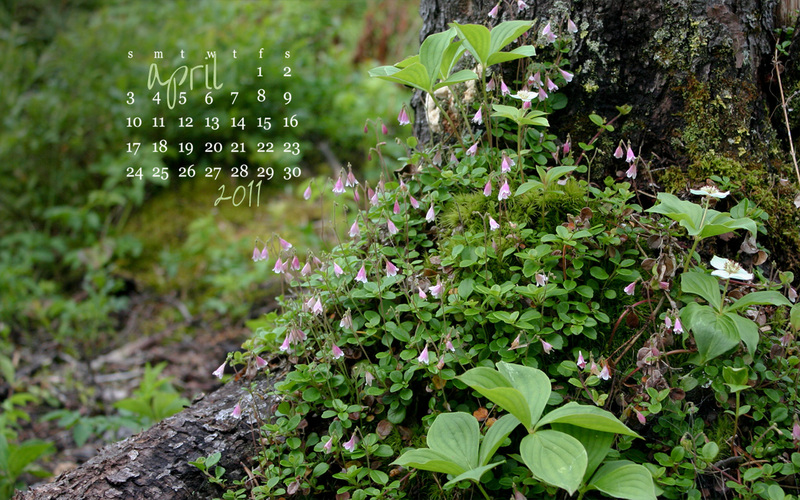 My April desktop calendar is ready for your enjoyment. For the image size that best fits your screen, go to the Free Calendar tab at the top of the page or click here.